Pisco tasting in Chile’s Elqui Valley. I may never be allowed into Perú again for what I’m about to say. 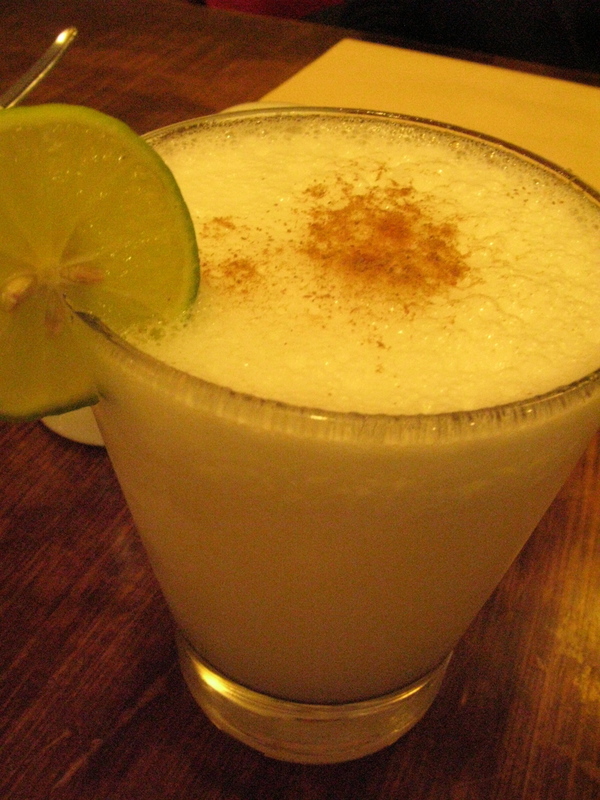 I like Chile’s pisco sours better than Perú’s. Yes. Perú may have better food, but Chile takes the gold for this fiery grape brandy. It’s a touchy subject. Perú and Chile rival each other in more ways than one. From territory disputes and battles lost, the two countries have a simmering rivalry. And pisco is a matter of national pride for both countries. However, after trying the pisco sour, both country’s signature cocktail, I realized that they’re very different. From the way the pisco is made to the very ingredients in the cocktail, you can barely call it the same drink. 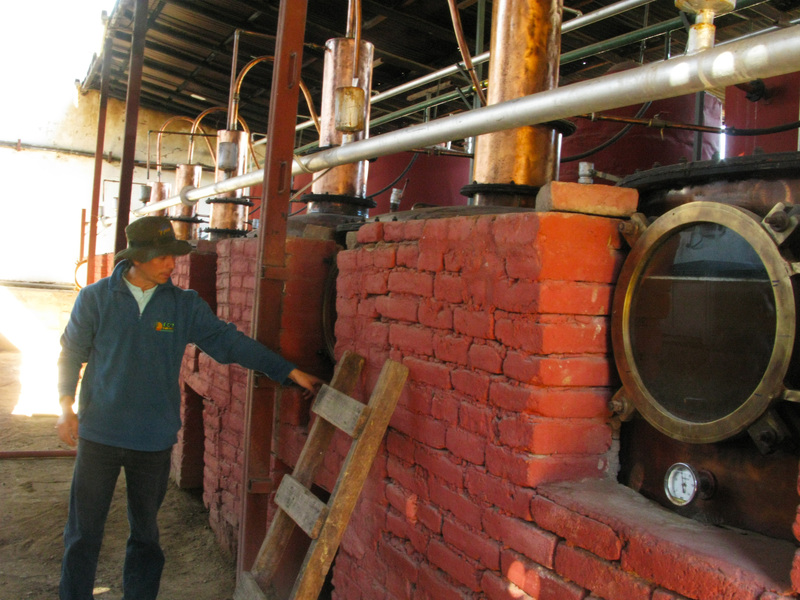 Distilling pisco in Chile’s Elqui Valley region. Pisco bottled by hand in Chile’s Elqui Valley. “Fuego”, on the right, is sold exclusively in Chile. 40 Pisco is exported internationally. Put everything into a blender and blend on high speed until ice is crushed. Strain into a chilled cocktail glass. Salud! 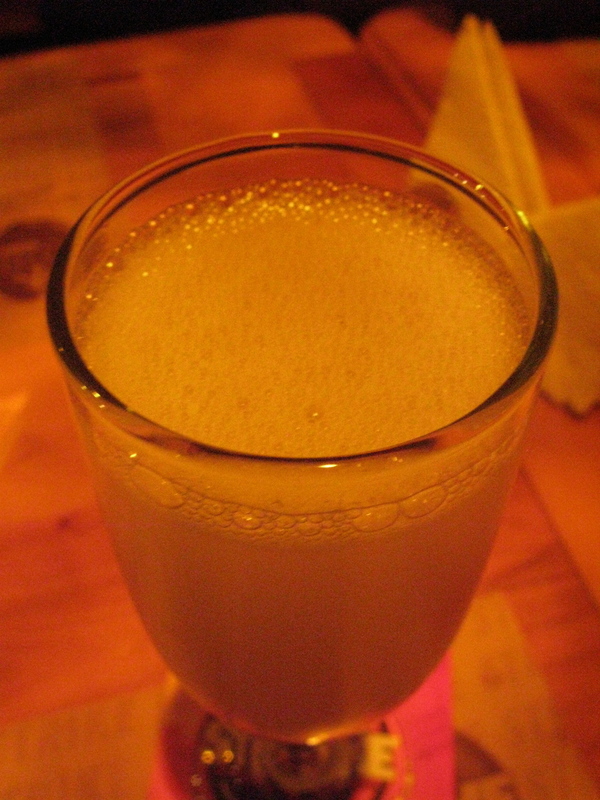 Chile pisco sour now has egg white. Another blatantly attempt to copy from their neighbors.. The most common pisco drink in chile has coca cola..